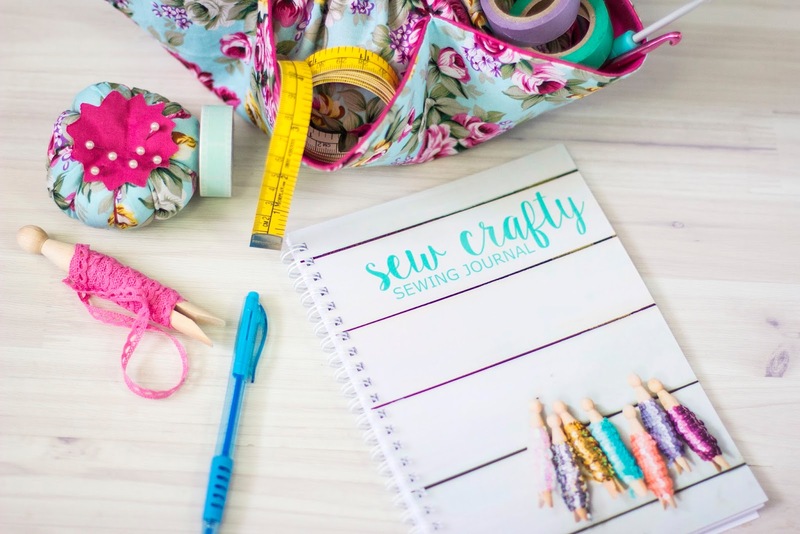 You may or may not have noticed that H has been taking the reins this month, she has been picking up my slack over here whilst I have been dealing with some exciting things over at Sew Crafty. 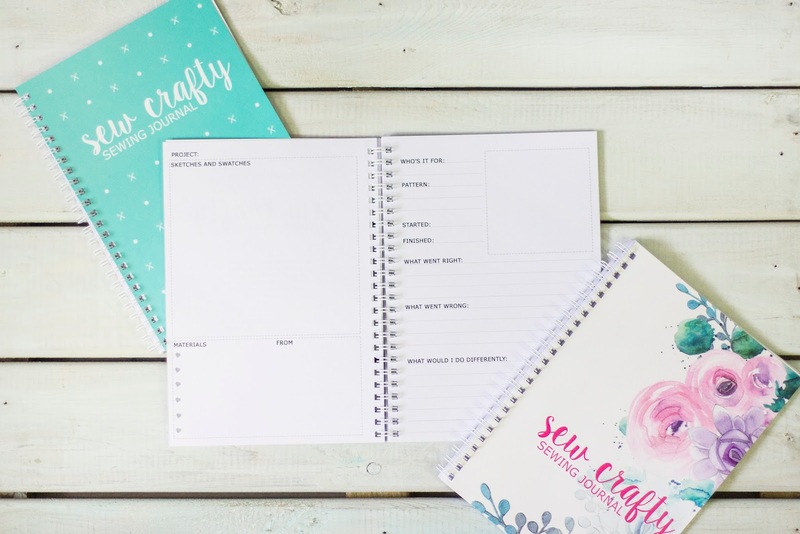 Today I can exclusively reveal Sew Crafty's first ever product release, on September 1st we are launching the Sew Crafty Sewing Journal. To give you a little back story, My Mum has always kept lists and notes about her sewing and crafty makes. 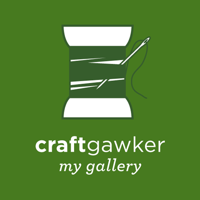 A few years ago when we started this blog I started doing a similar thing to keep track of all the stuff I was making for the blog and as gifts for friends. 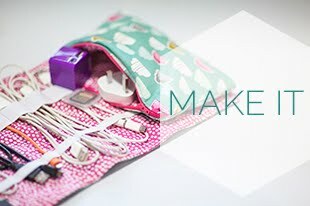 Earlier this year Mum and I were having a chat about what products we wanted to create that would also be useful in the sewing community. The answer was right there in front of us as we sat listing and sketching out ideas, a sewing journal. After months of designing and making prototypes, the real thing is actually here and we are so excited to share them with you. Let's start at the beginning, there are three different covers to choose from, the graphic spot and dot cover where the little crosses are actually scissors, the watercolour peony and succulent cover which reminds me of a beautiful print fabric and lastly our photographic cover which features one of my favourite images of our little sequin pegs. The inside pages is where we think our journal stands apart. 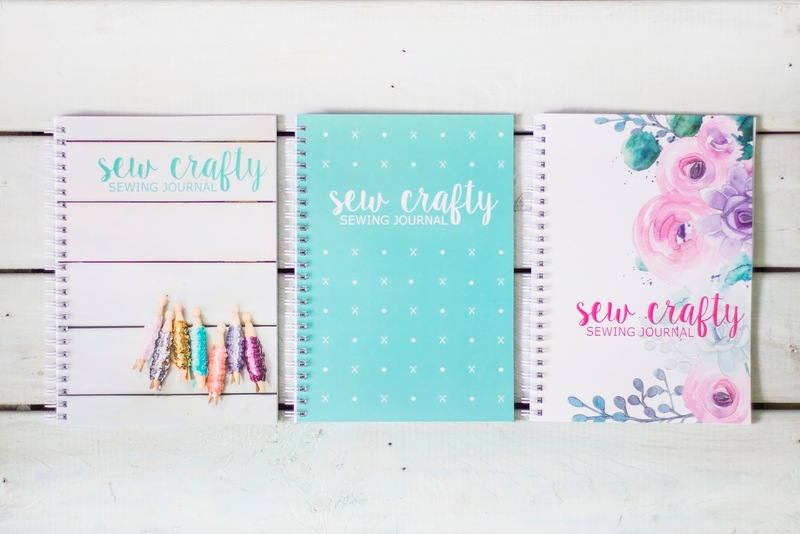 We have designed pre-printed pages filled with prompts to help you record your sewing projects. 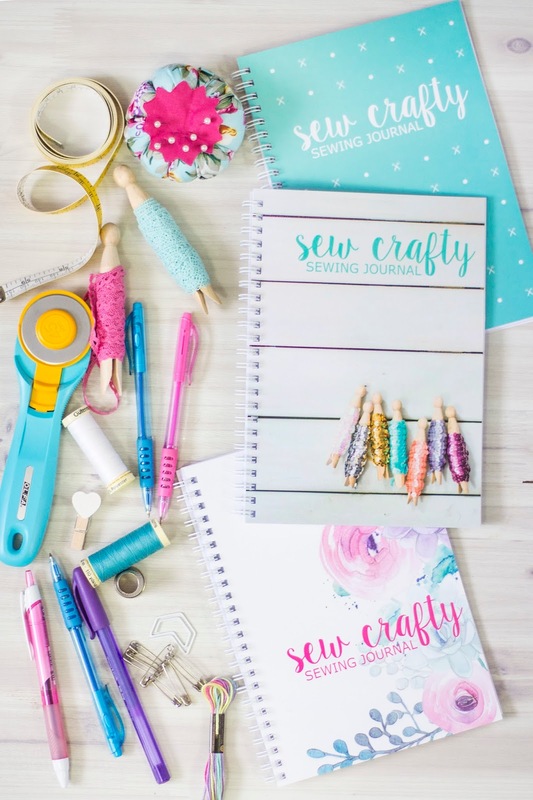 Although if you are more of a crafter the journal still works as it is versatile enough to use for non sewing projects too! 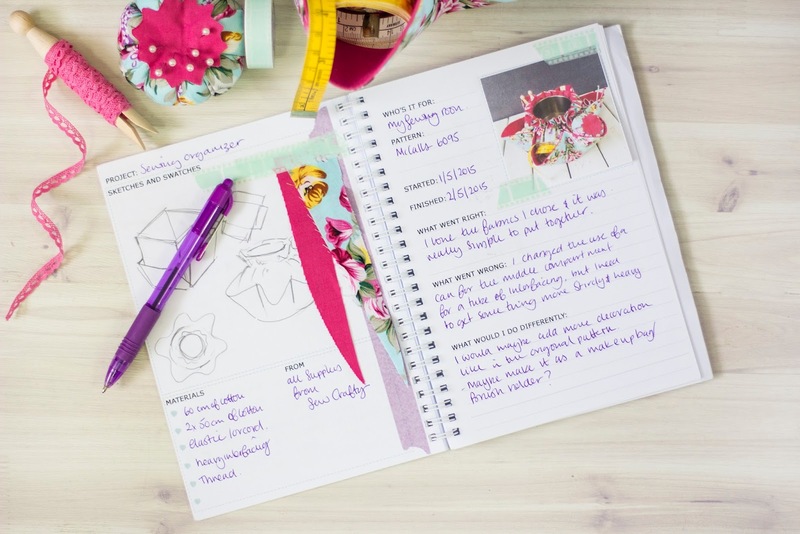 In-between each set of project pages there are free sketching 'Ideas' and 'Notes' pages with plenty of space to plan your next projects. 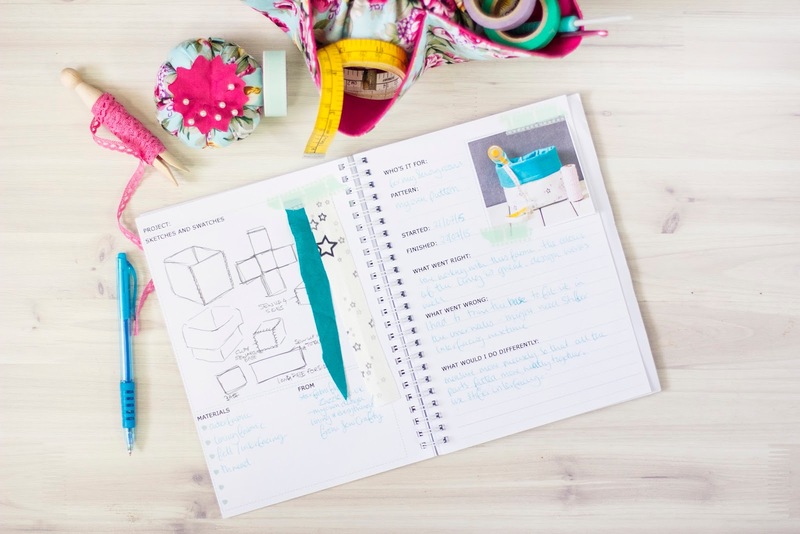 The journals are A5 which we think is the perfect size to pop in your bag for making notes on the go or taking with you to pick up supplies from the fabric store. 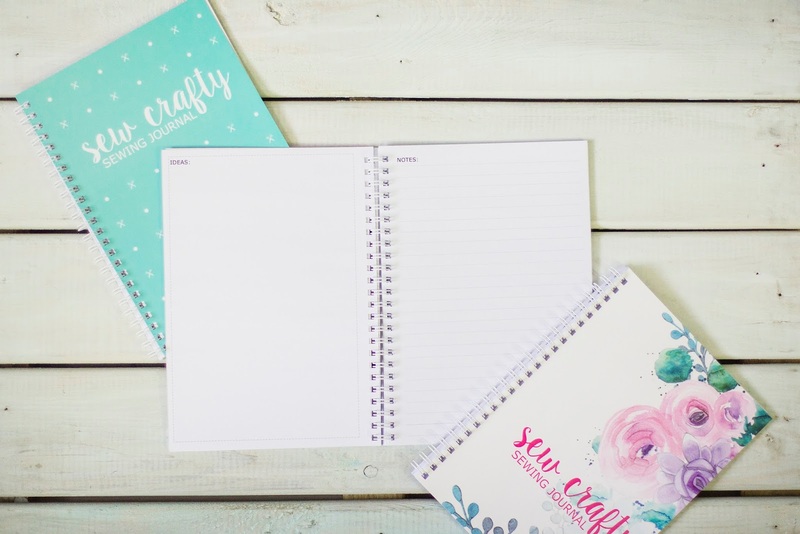 If you want to get your hands on one of these Journals they will be available from my online shop sewcraftyonline.co.uk from the 1st of September 2015 priced at £12.95 (plus £2.95 p+p you get free UK shipping if you spend over £25. International delivery is our usual low rate of £7.50). If you are interested you can pre-order your copy from today! 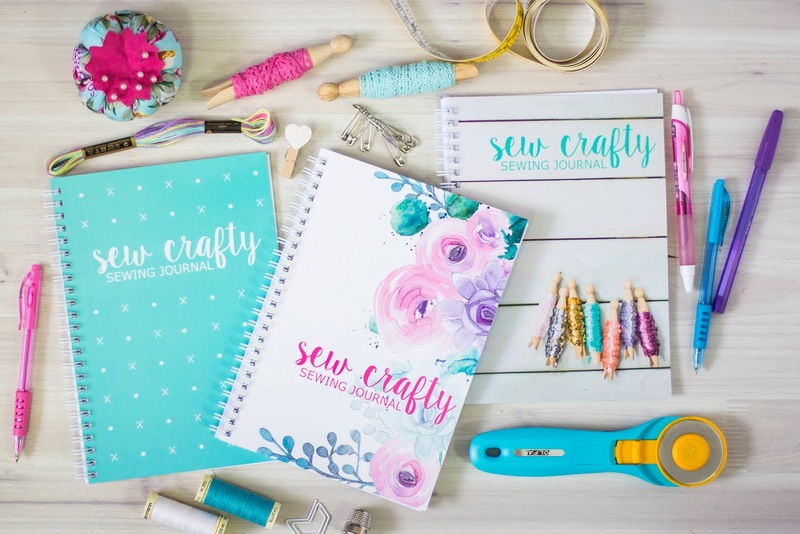 Head to Sew Crafty and get your hands on a copy ASAP. I am so excited to get these lovelies out into the world and see how everybody puts them to use! How will you use yours? Oh wow! 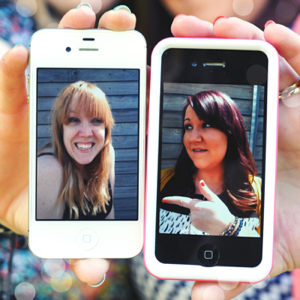 Totally love them! And so unique, not seen anything like this before - the journalling world may just go a bit crazy for these. 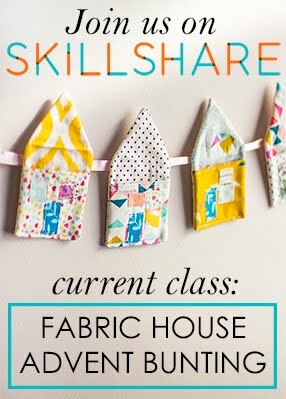 I am going to order one on payday (along with some fabric and a Bettine Tilly pattern) and can't wait to start using it - perfect timing too, as I am still only on project number 5 so I can even back-fill it from the very beginning of my sewing adventure! Congrats on a great idea, and what looks like lovely execution too (the watercolour cover for me!). 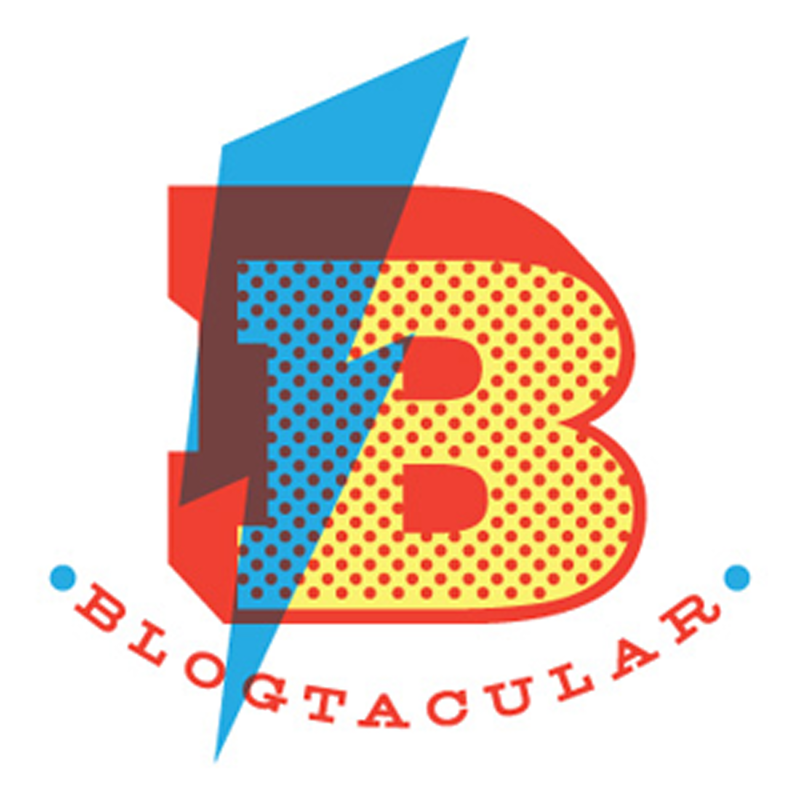 Thanks so much, we are so excited to finally share our journal with the word, we have been working on it for so long, cant wait for people to get their hands on them!